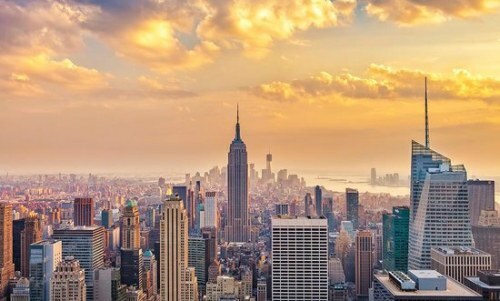 vancouver, yvr, flight deals, westjet, new york city, united states, north america, new york and lga. 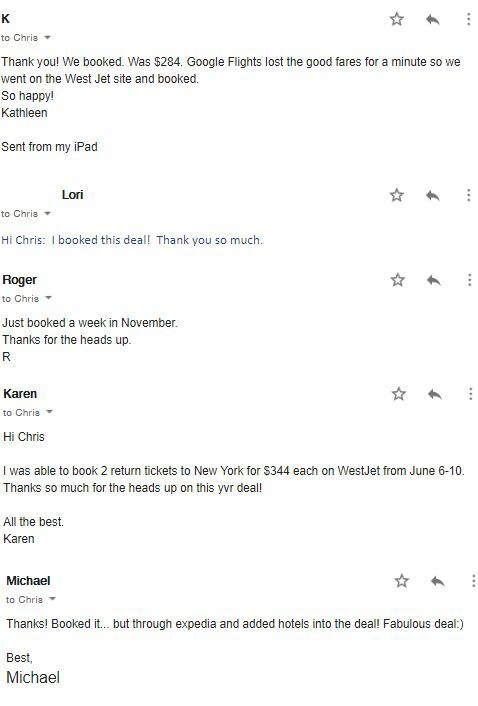 6 Responses to "Vancouver to New York City - $275 CAD roundtrip | many dates throughout 2019"
Booked for January 2020! Thanks Chris. Sold out quickly, must have been a very limited number of seats at that price. Lowest now is $333 on Flighthub, $346 on Westjet. 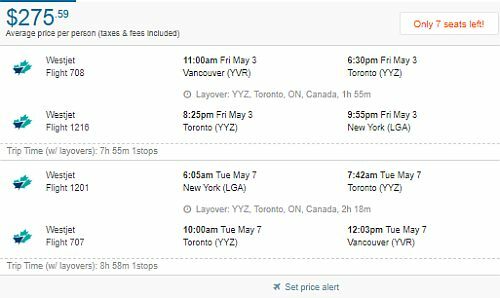 I was looking for flights for Vancouver to Toronto and Montreal to Vancouver. It is cheaper to buy these tickets and not use the tickets going in and out of NYC. is it possible to buy this and only use the Canadian destinations?